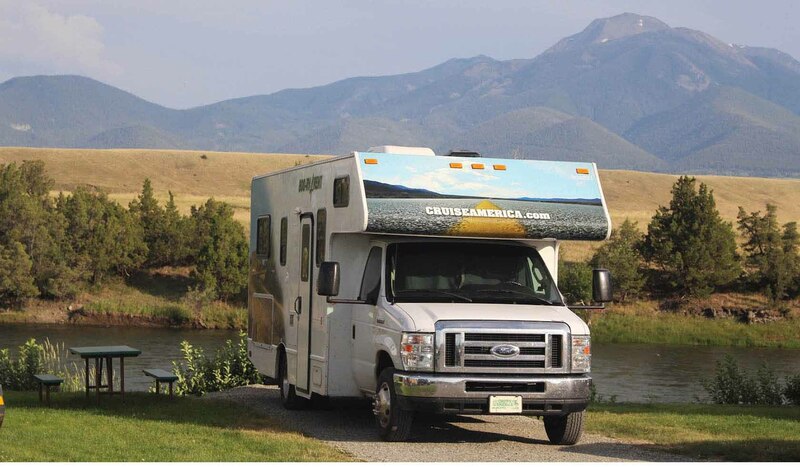 Yellowstone's Edge RV Park is located just 35 miles from the North Entrance to Yellowstone National Park. We pride ourselves in having perfect 10 rated showerhouse facilities by Trailer Life camping directory. Our park offers long pull-throughs and back-in RV sites with full hookups and 20/30/50/ amp service, as well as cabin sites. We have filled our store with a treasure chest full of Montana Made artwork, jewellery and gifts. For your convenience, we have also stocked a pantry full of groceries, beer, wine and a fine selection of locally made ice cream. Spend your vacation on the banks of the Yellowstone River in beautiful Paradise Valley. Yellowstone's Edge RV Park offers 3,000 feet of pristine river frontage, famous for its blue ribbon trout fishing. We have fun for the whole family and just minutes away is a combination of activities ranging from hot springs, scenic flights, river rafting, horseback rides, fine dining and more! For further information, please call 406-333-4036.